Maintaining healthy and strong teeth is quite easy. A lot of people suffer from gum and tooth-related afflictions but the great thing is that all these issues can be avoided. Well, without further ado, here are some of the simple ways you can explore to maintain healthy and strong teeth for life! The secret to healthy teeth revealed. What you put in your mouth on a daily basis can have a negative or positive effect on your gums and teeth. Tooth decay and gum disease are caused by bacteria that thrive on sugar found in the food you eat. Although brushing well can limit the number of sugars in your mouth, avoiding starches and sugary foods all together can be quite helpful. Tooth decay and gum disease can be avoided if you are brushing your teeth twice a day and flossing. Flossing daily plays a big role in removing food stuck between teeth. 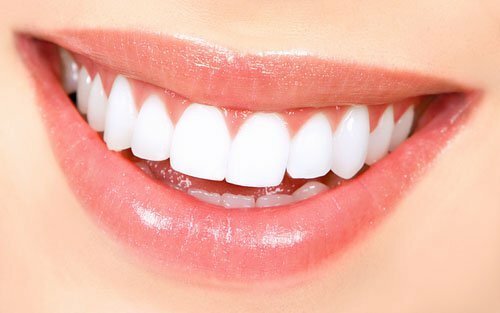 Ultimately, this will limit bacterial activity which will reduce the chances of tooth decay and gum disease. Additionally, remember to change your toothbrush every three months. Antibacterial rinse can also help to limit bacterial activity. This is particularly effective if done immediately after meals. Additionally, you can chew sugar–free gum to help increase saliva flow in the mouth. This helps to wash away the germs and neutralize acidity that affects enamel. Antibacterial rinse and sugar-free gum are readily available in any drug store. Even though proper dental hygiene can play a big part in maintaining healthy and strong teeth, you can never be too certain. Regular dentist visits are highly recommended to ensure nothing serious is going on without your knowledge. 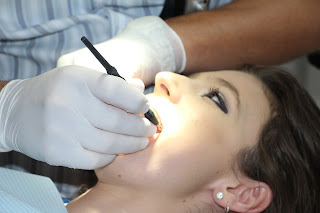 Additionally, you will learn a lot about dental care and hygiene with these visits. Maintaining strong and healthy teeth is possible and with the tips above, anyone can do it without too much stress.